- This car's name comes from the translation of "Dune" in japanese. - The accent in the name of this car is wrong because the original one does not seem to be supported by Re-Volt. 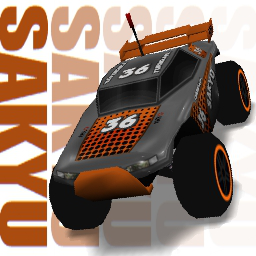 - This car is based on "Maisto Dune Blaster".